Drug discovery looks for chemical solutions to biological problems through basic and applied multidisciplinary research. Discovery, characterization and validation of drug targets in neglected diseases is a major research focus. 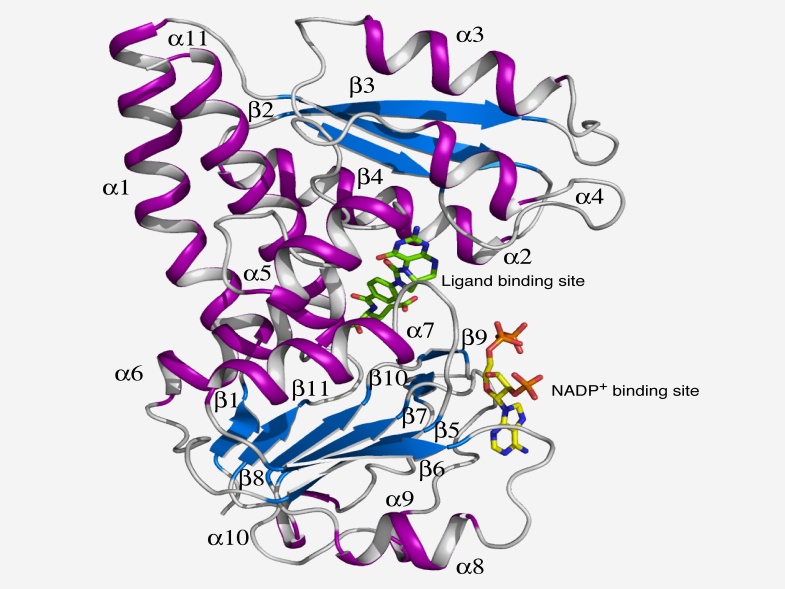 Knowledge gained from these fundamental studies forms the foundation for translation into novel drug-like leads through a combination of high throughput screening, structure based design and medicinal chemistry. Choose BS32007 in Block C plus BS32003 in Block D and Drug Discovery Project.